Victoria H. Smith: Romancing the Otherworldly Valentine! Today is the day folks! Romancing the Otherworldly Valentine is a event to celebrate new adult speculative fiction! What's spec fic you may ask? Anything with fantastical or paranormal elements, combined that with new adult and you've got yourself a wild ride! A Facebook event is going on tonight from 8 - 10 p.m. There will be fabulous giveaways and more! There's also an awesome Blog hop happening on 19 blogs TODAY, each spotlighting a different New Adult author! A new adult sci-fi romance! "This was such a neat twist on the paranormal/sci fi storyline! Victoria Smith packs in captivating characters, action-packed thrills, suspense, and a genuinely unique plot into an otherworldly love story that I really enjoyed reading!" "It was nice to dip into a story that had romance & drama but also a touch of the fantastic as well." 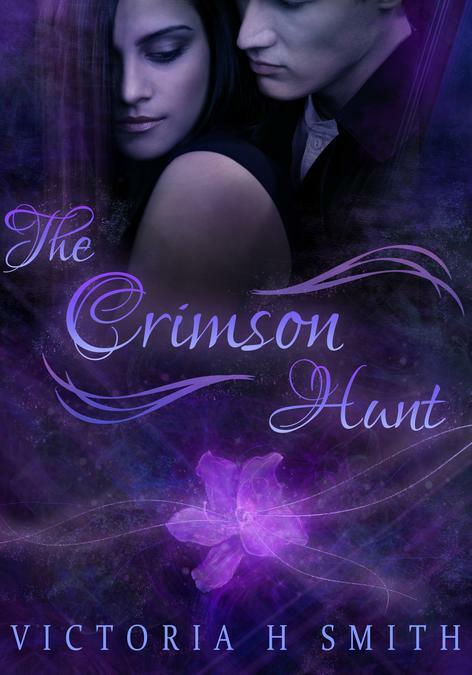 "A mysterious story with a lonely girl and a mysterious boy who clearly is truly otherworldly, both in hotness and something else The mystery surrounding Luca was intriguing and very well-played and the story kept me glued to the pages!" My New Adult books are often contemporary with paranormal elements. Unlike the ya I read which is mostly fantasy/paranormal. So great to see so many authors together. All the best to you on your book! I've read a lot of contemporary romance NA books, so it would be nice to see something radically different, like horror.